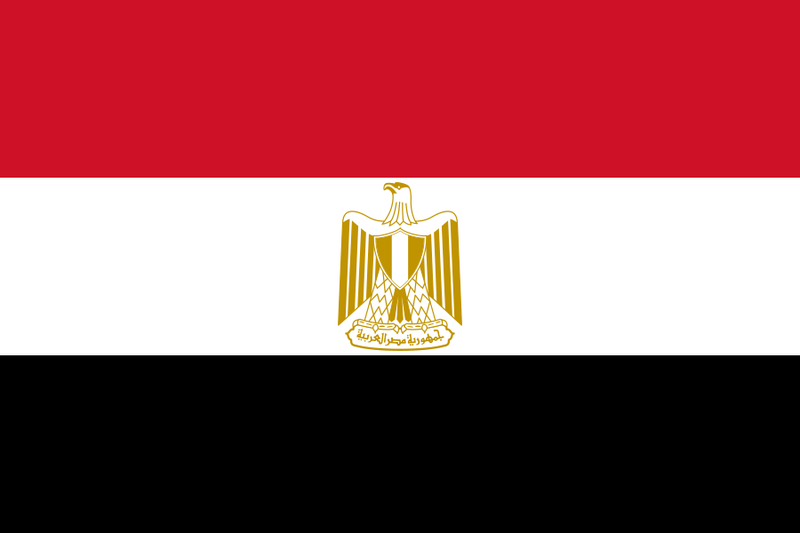 Egypt participated in the 2010 Summer Youth Olympics in Singapore. Jihan El Midany was the first woman flagbearer for Egypt at any Olympic event. Handball Boys' tournament 25 Aug.
Ibrahim Sabry at the Junior Men's Individual archery competition taking place on 21 August 2010 at Kallang Field, Singapore. Ibrahim eventually won the event. ^ Casey, Michael (August 13, 2010). "Egyptian woman will make history at Youth Olympics". Associated Press. Archived from the original on August 14, 2010. Retrieved August 14, 2010.